I read this article and found it very interesting, thought it might be something for you. 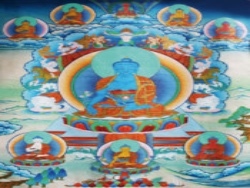 The article is called Medicine Buddha : A Buddhist Approach to Health and Well-Being and is located at https://www.ripaladrang.org/event/medicine-buddha-a-buddhist-approach-to-health-and-well-being/. We connect with nature through the five basic elements present in the universe and in ourselves. 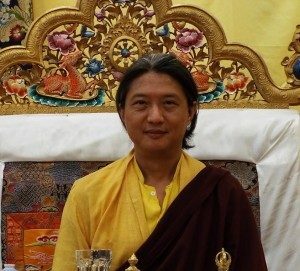 As long as balance is maintained within these elements, we remain healthy, while the abusive use of one element destroys the harmony necessary to our physical and mental constitution, which is at the root of the problems that poison our life.